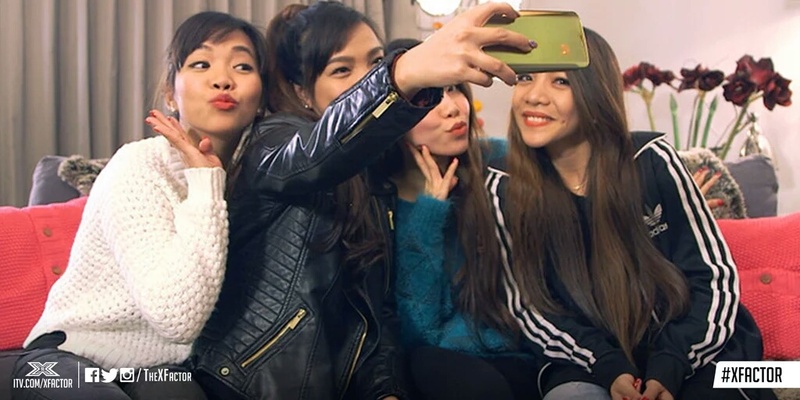 4th Impact was eliminated from the X Factor UK 2015 on Sunday night, November 29, 2015, thus failing to make it to the semifinals where only 4 remain to compete for the Final 3 slots. It was totally unexpected, as 4th Impact was never in the bottom during the past X Factor UK 2015 Results Show . them and that she will sell records. So she thinks 4th Impact won't sell records? Why did they have a Groups category if she's already fixed to the idea that being solo is better than being with a group? That's even more shocking than 4th Impact's elimination.